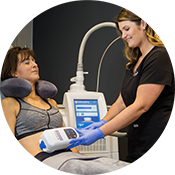 CoolSculpting is the world’s top choice for non-surgical fat-reduction. No needles. No surgery. No downtime. 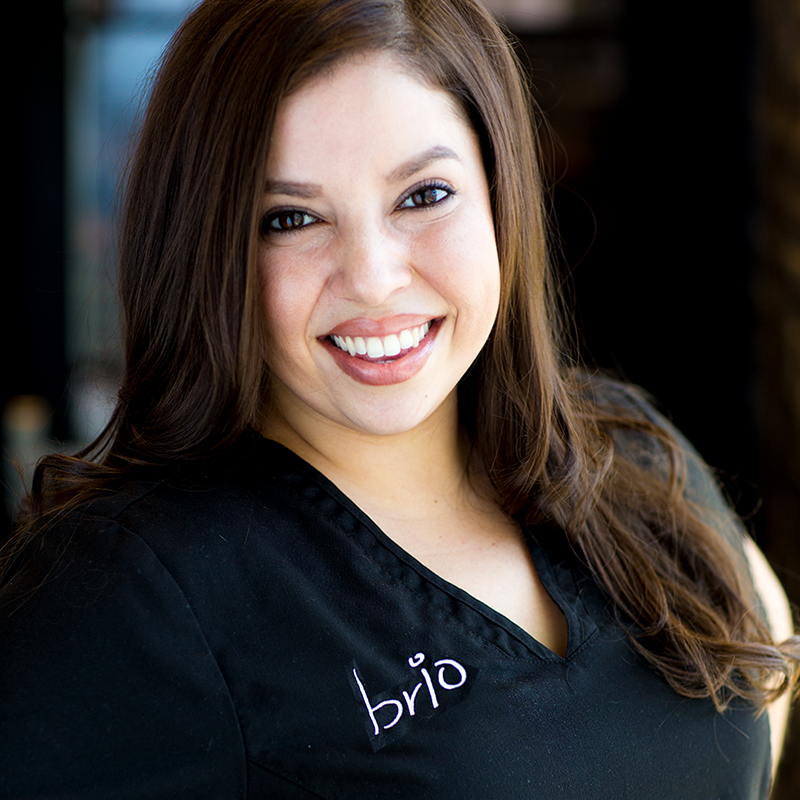 At Brio, we can get you proven, noticeable, and lasting results. Restore a youthful glow with Obagi prescription-strength skin care products. 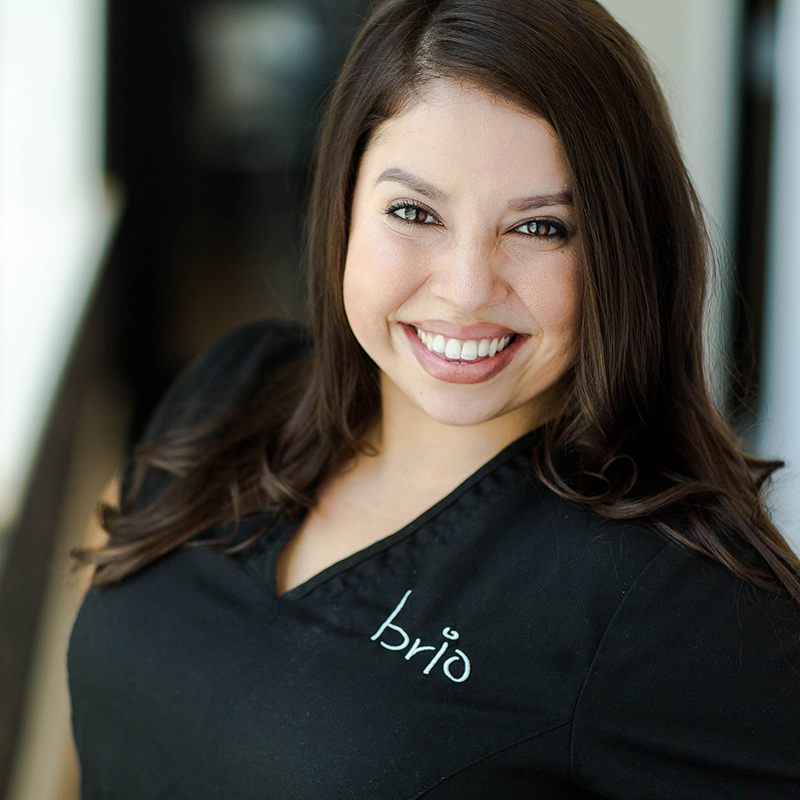 At Brio, we help patients overcome a variety of conditions to feel their absolute best. 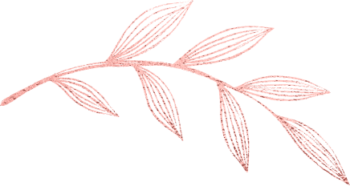 Discover which Obagi line is right for you. 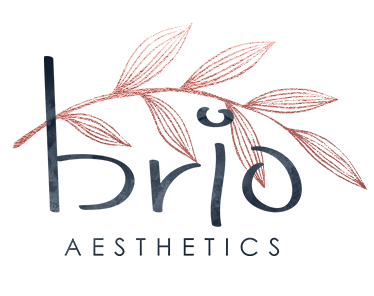 Jane Iredale provides high-performance, clean, and cruelty-free make-up solutions for a healthy, radiant complexion. 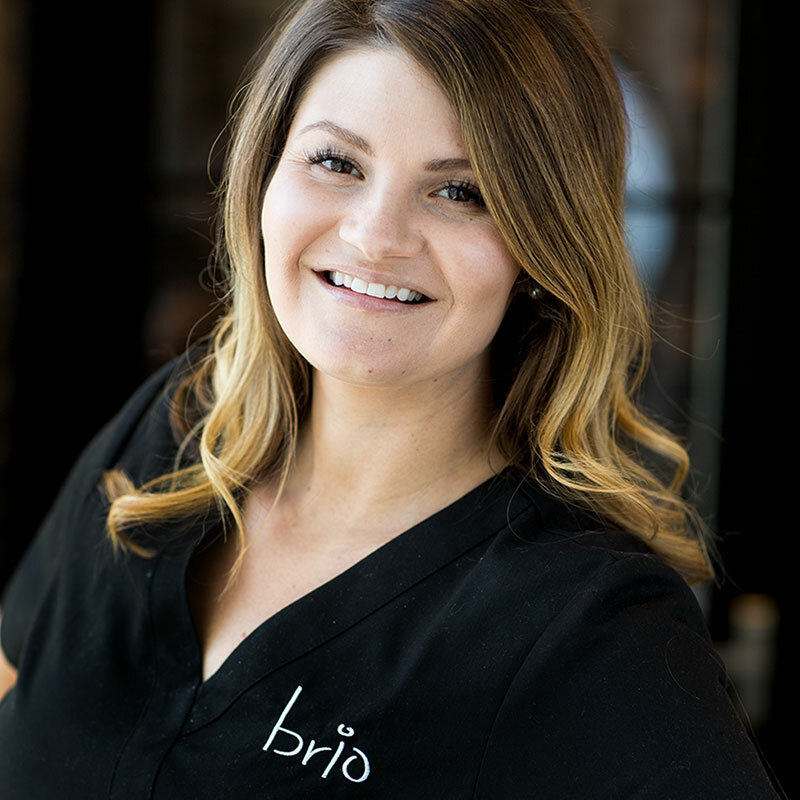 The team at Brio will help you realize that skin health is truly the ultimate foundation. 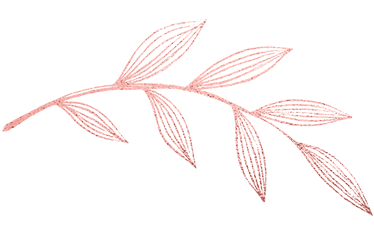 With Latisse, you’ll have longer, fuller, and darker lashes that you’ve always dreamed of. 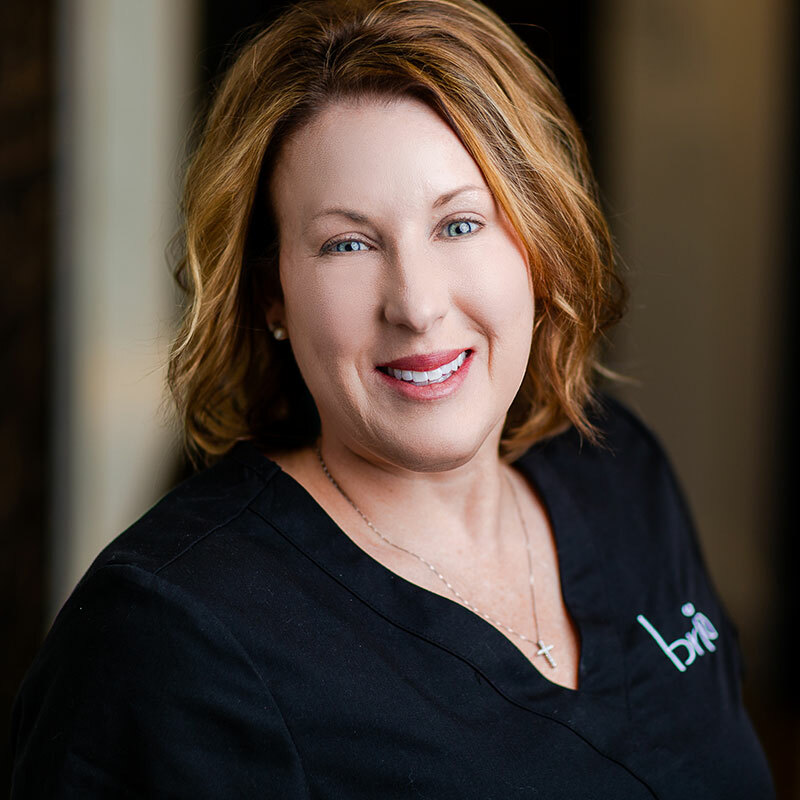 Our Brio Aestheticians will help you decide if Latisse is right for you. 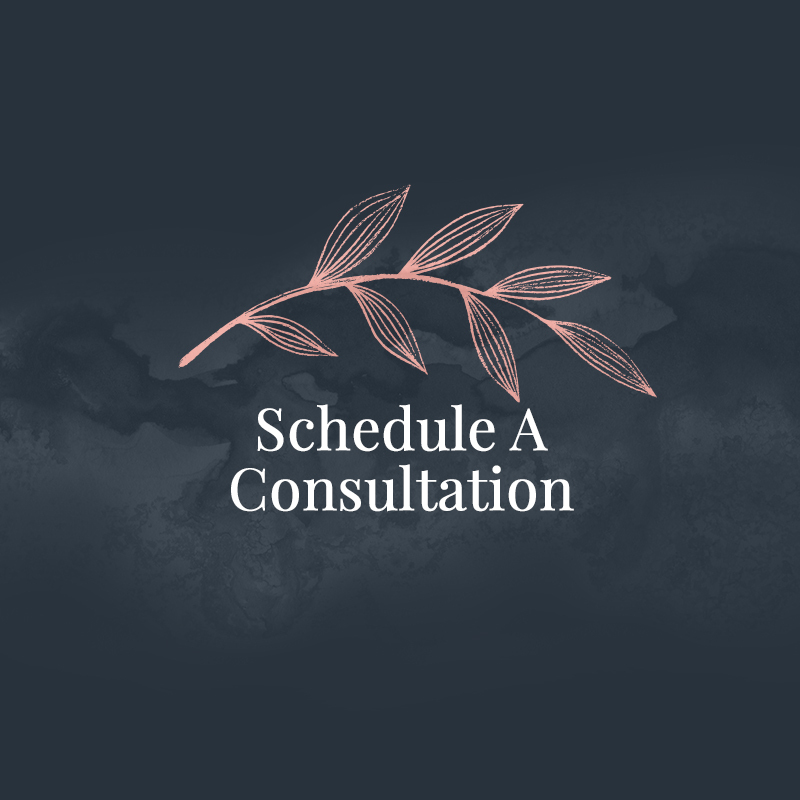 Our Injectables and Fillers will have your face looking radiant in no time. 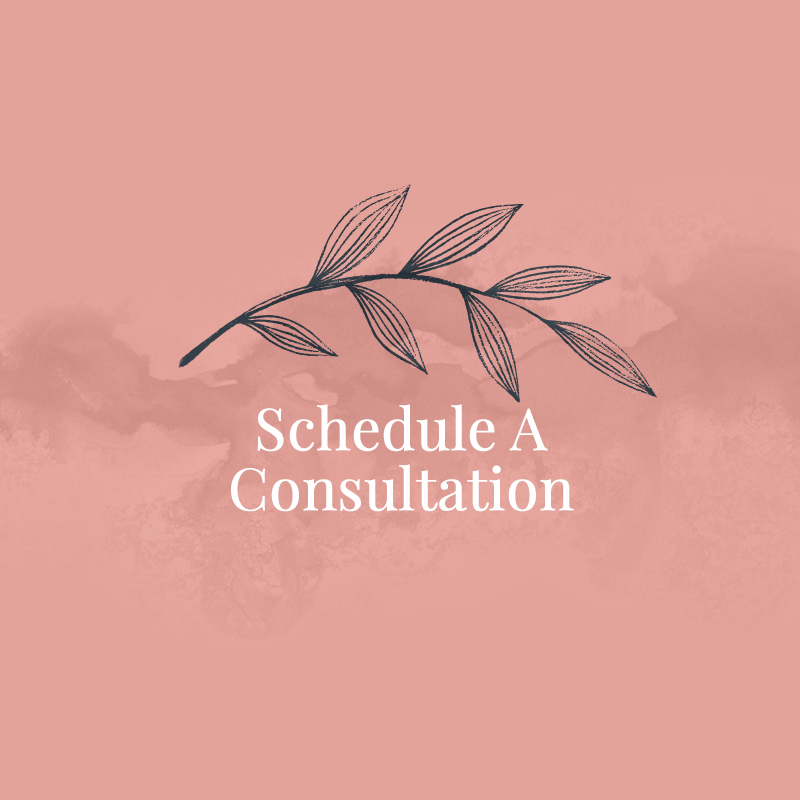 At Brio, we offer an array of Injectables and we’ll find the right one that fits you. 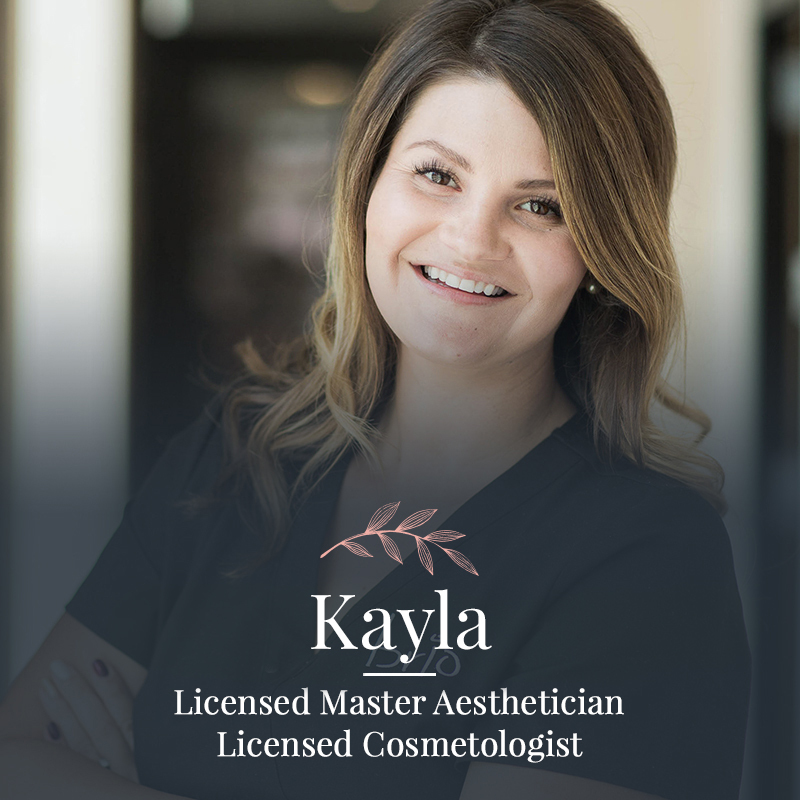 Our facials are customized to your skincare needs and will leave your skin glowing. 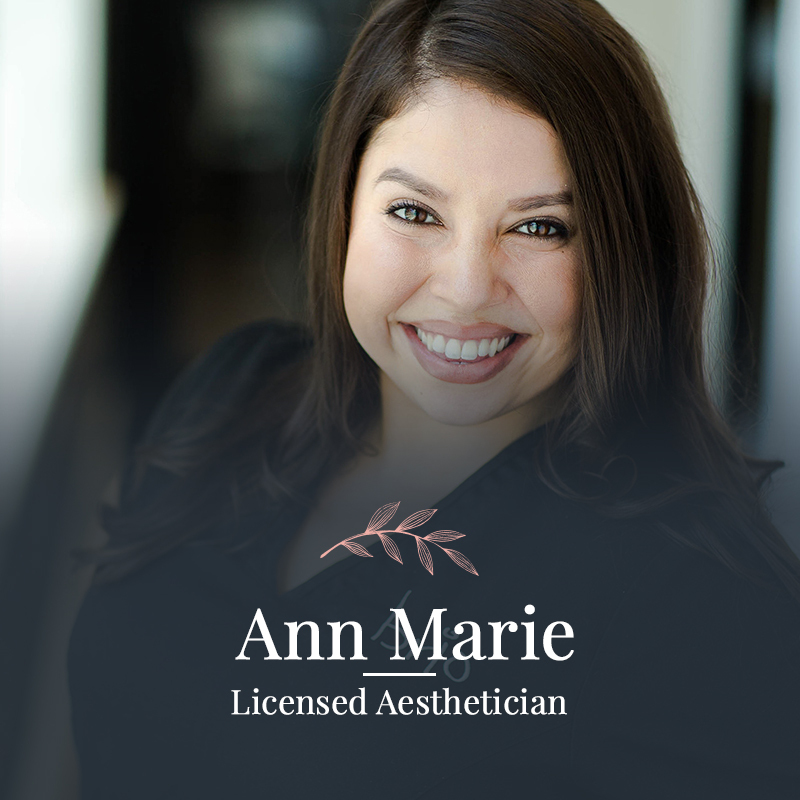 Treatments include cleansing, skin analysis, custom peels, masks, dermaplaning, and massage. 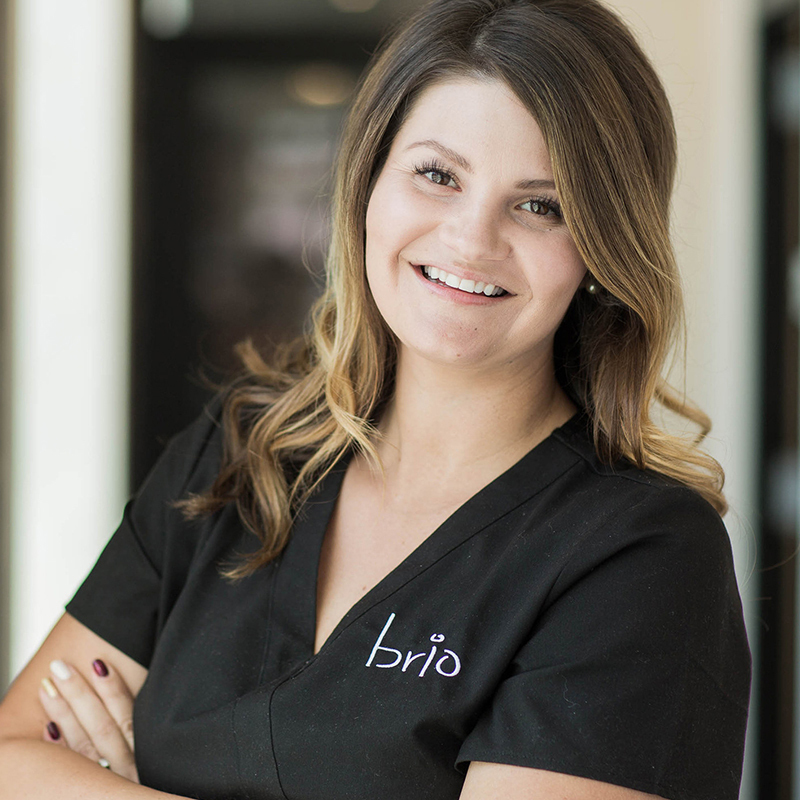 Our team of Aestheticians invite you to come experience the BRIO difference.